Looking for an all inclusive package with the whole 16 channels full along with some HD cameras? Does the idea of having to add all the cables, accessories, DVR, cameras and everything else seem a bit daunting and confusing? Well look no further. We're making a total of 4 Soltech Customization package in variation of the SDH-P5081N package. Prior to this, the system package did not allow customization on our site; it still doesn't. However, we're making an exception for November and making different variations of the package available. By taking the DVR and the separate cameras, we're building a system for you as opposed to having you be stuck with only one option. The SDH-P5081SDB is a system we've customized to have a full set of cameras, and is also the counter part package of the SDH-P5081SDD. Did you know that if you wanted 16 cameras total, you'll need an additional power adapter for roughly 4 of the cameras? It's a simple thing to over look but a pain when you realize it after you've received the camera. We're going to throw it in there at a discounted price and make it a full package for you to save the hassle. 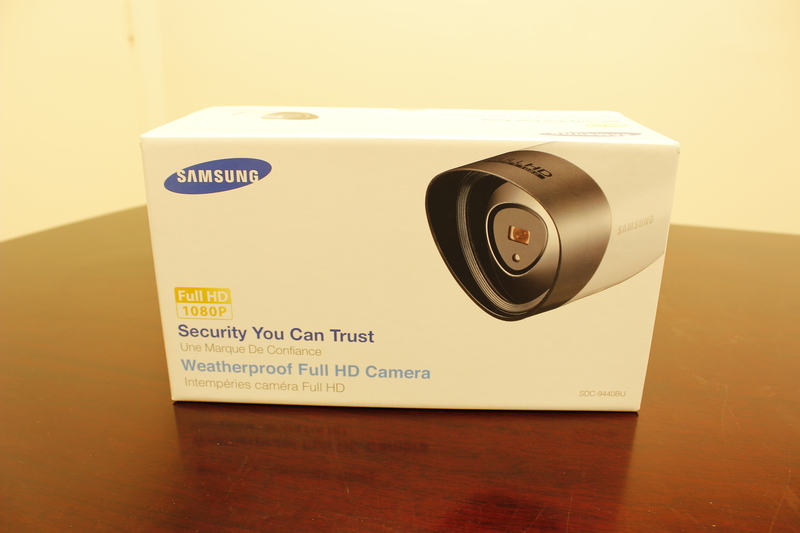 The system comes with 4 1080p Full HD Bullet Cameras (SDC-9440BU) along with 12 600TVL bullet cameras (SDC-5340BC). Don't forget the power cable (Like I said, we're throwing that in there for you at a discounted price). So the final result? We're creating more options! The following images are images we've taken in our office in regards to the items we'll be putting in the box for you when you order one of these systems. 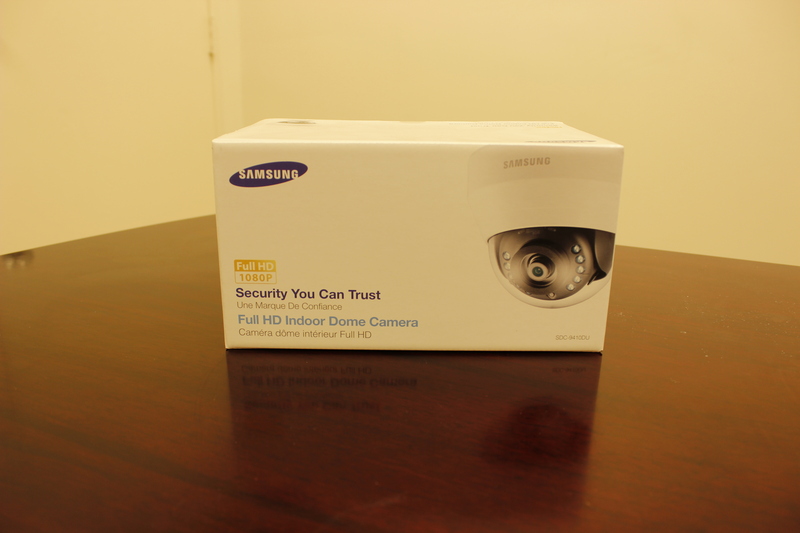 The images below are specific to the SDH-P5081SDB which comes with the DVR, power supply, 4 HD dome cameras (SDC-9440BU), and 12 bullet cameras (SDC-5340BC). 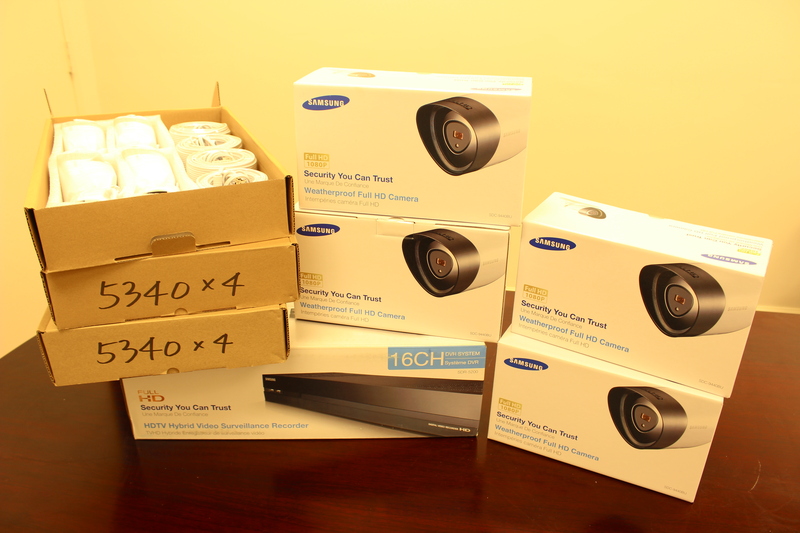 DVR 4xSDC-9440BU 12xSDC-5340BC Entire Package Our goal is to make your shopping experience as easy as possible. In order to do this, we've taken the time to compile these packages and make your stop at our shop just one click away from getting a pre-made package without the hassle. 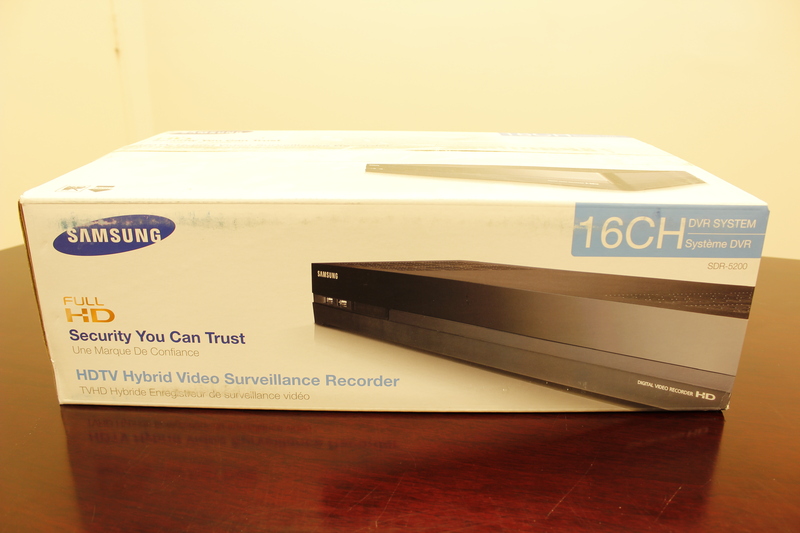 The last picture shows you exactly what you'll be getting including the DVR and the cameras. If you have any questions, feel free to give us a call or send me an email. Thanks for reading!